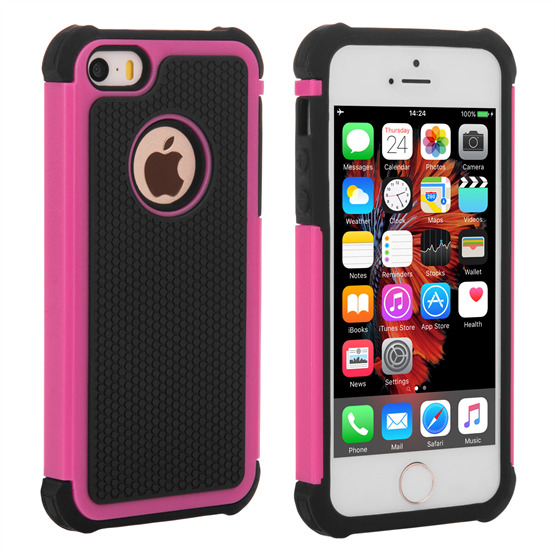 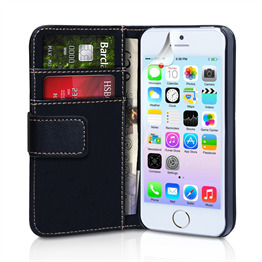 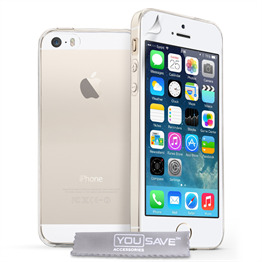 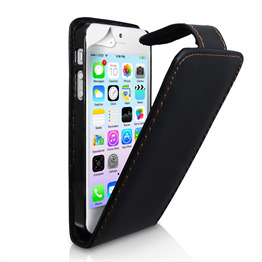 The YouSave Accessories iPhone 5 and 5S Grip Combo Case merges the best features of a gel case and a hard case, all at a fantastic low price. 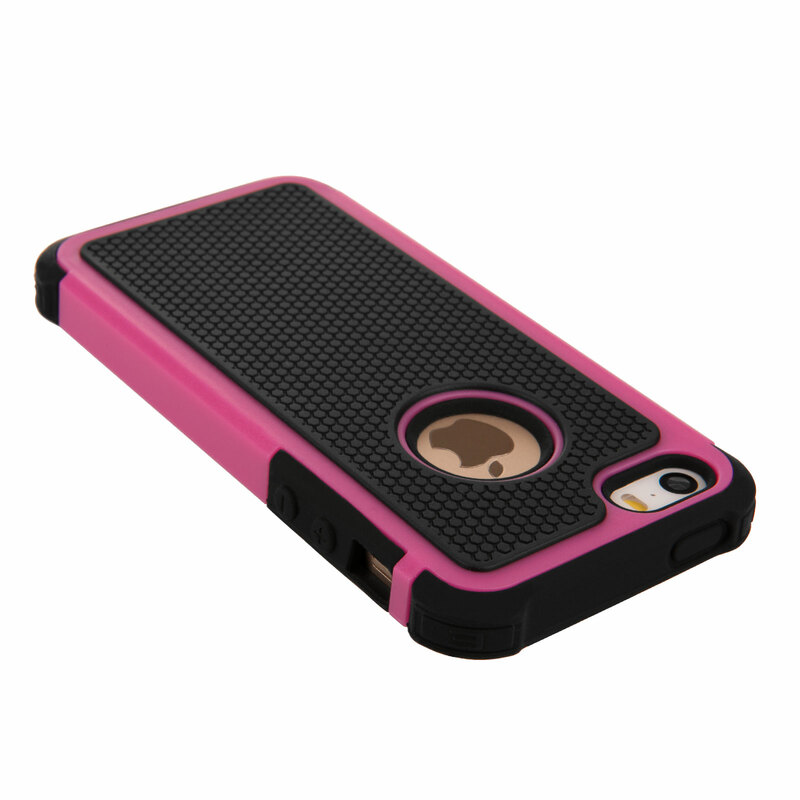 The gel part offers excellent grip and protects against drops, while the hard part offers unrivalled protection against scratches and scuffs. The dual combo grip feature on the case, with textured surfaces and cushioned corners, brings unrivalled grip and protection against drops. 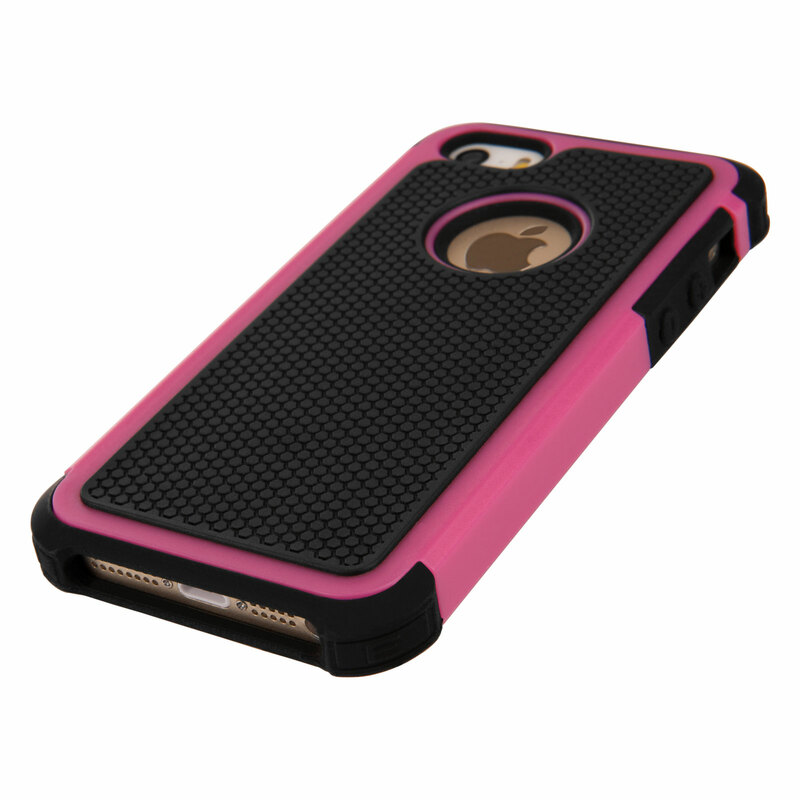 It offers a unique, bold style. 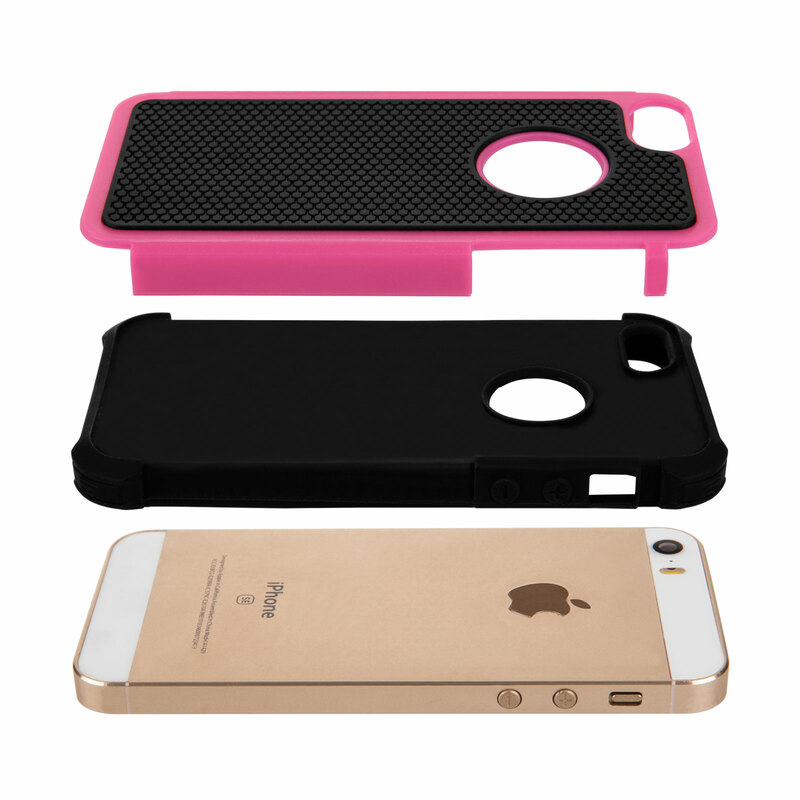 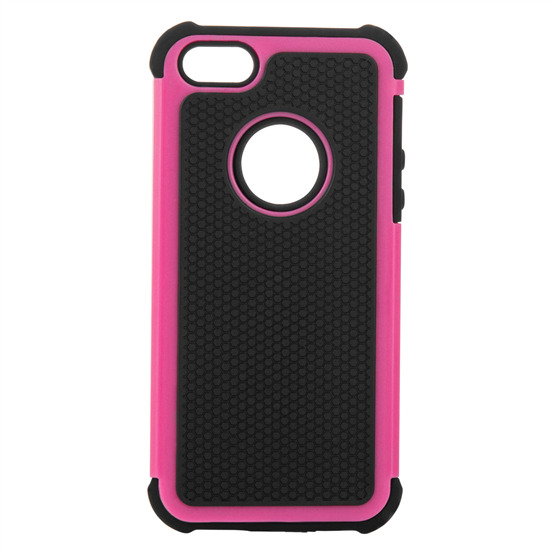 The case includes cut-out holes for access to your phone's ports and features. 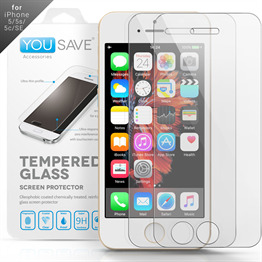 It comes with a screen protector, and free UK delivery.